Escape the hustle and bustle of the daily grind at Crest Oasis. Our efficiency, one- and two- bedroom apartment homes feature free expanded-basic cable services, large patios, and balconies with storage. 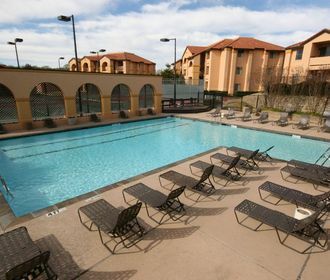 Crest Oasis is a gated, pet-friendly community that offers a business center, picnic areas with grills, a resort-style pool, covered parking, tennis and racquetball courts, and many other amenities. We are conveniently located near Highways 183 and 360 and mere minutes away from Dallas-Fort Worth International Airport. 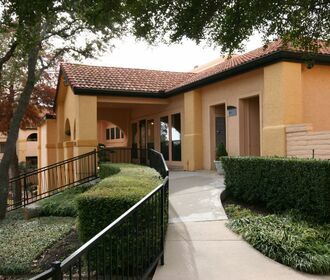 Residents have access to great shopping and dining just a few miles from our community. 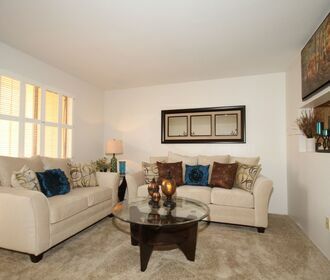 Stop by for a tour, or contact our leasing office to find the perfect apartment home for you!